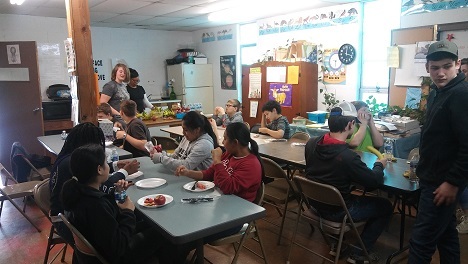 The mission of Gray Court-Owings School is to create a community of learners who are responsible and productive citizens. Gray Court-Owings School will be a school of excellence and equity in educational practices for all learners. We value commitment to excellence in all we do. 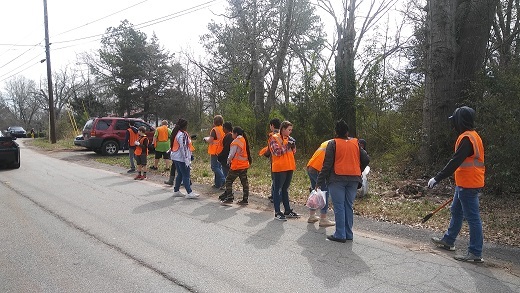 We value active involvement in our school and community. We value positive, trusting relationships. 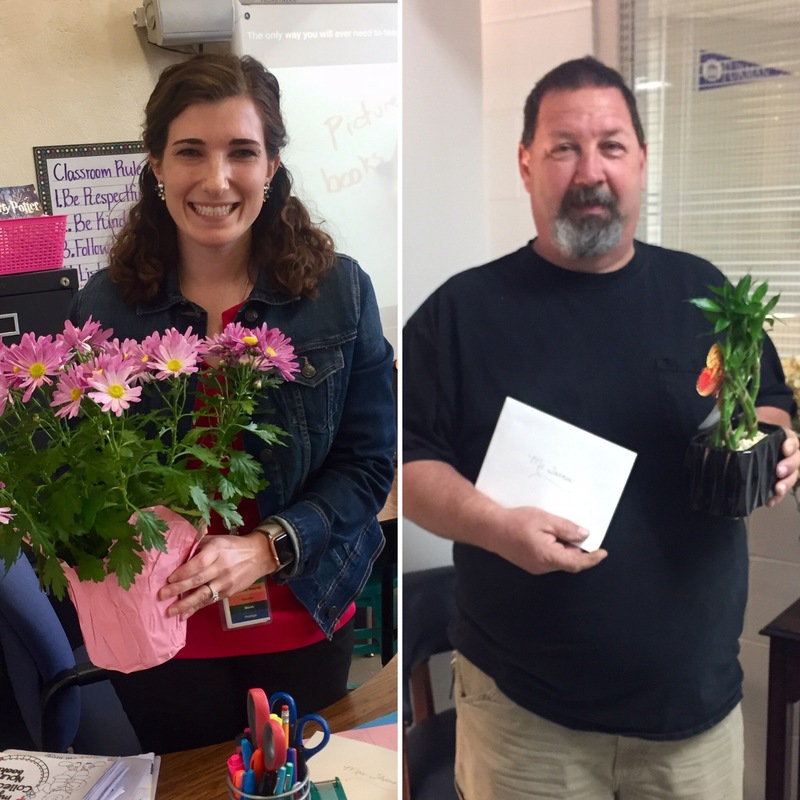 Congratulations to Amber Theus and David Turner for being selected Teacher of the Year and Support Staff of the Year!! Security gates are located at car loop and bus loop areas. Remote access is available by pressing the call button during normal school hours. All visitors are required to check in at the main office located at the front of the school which faces Highway 14. Please have ID ready when coming to the school to visit, volunteer, or get students for early dismissal. 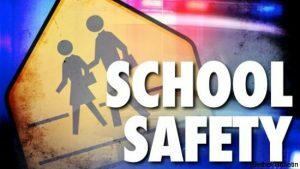 Thank you for your help and support as we work together to keep our students and school safe. 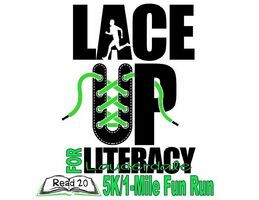 Please click here for information regarding Lace Up for Literacy. 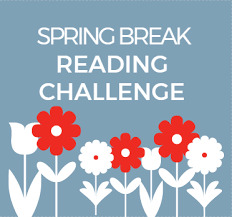 Please click here for the Lace Up for Literacy registration form. 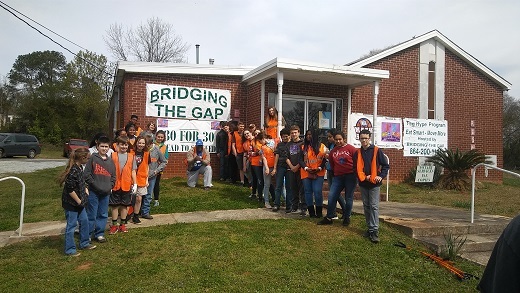 Please click here for information about an upcoming event from Bridging the Gap! Our annual School Store Online Fundraiser is under way. Please click here to visit www.schoolstore.com. Search for Gray Court Owings School (school ID 2299) and begin shopping! There are over 400 merchants sponsoring this fundraiser. 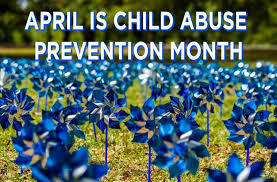 As always, thank you for your continued help, support and dedication to GCO! 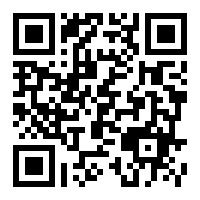 Please click here or scan the QR code to sign up for the mandatory IGP meeting for your student. 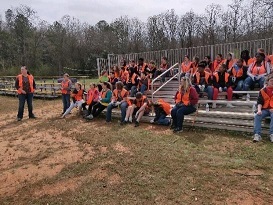 •	All car riders will drop off and pick up near the auditorium breezeway area at the front of the school. Please enter Webb Road (beside the old Dollar General), then turn left onto Hearthstone. In single file, drive around the middle school loop, turn right at the cut-through beside the gym, and proceed to the front of the school. STUDENTS MAY NOT BE DROPPED OFF AT THE MIDDLE SCHOOL ENTRANCE. 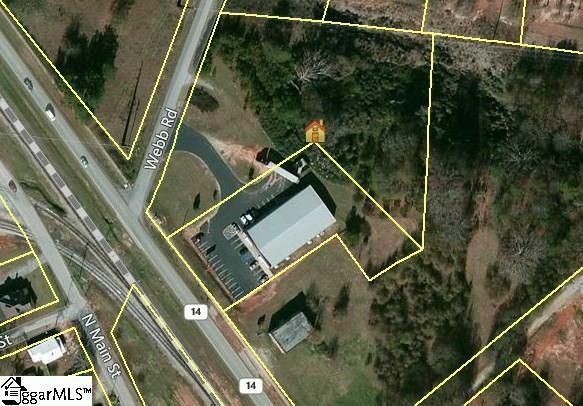 •	If traffic overflows onto Highway 14, SCDOT suggests using Webb Road in its entirety by traveling to the end of Webb Road, circling, and then entering the car loop by making a right turn. •	Please refrain from turning around in driveways or other personal property. •	Car riders may begin unloading at 7:20. 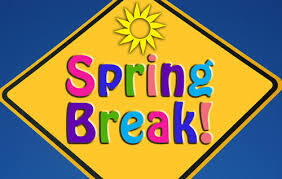 •	Students arriving after 7:55 a.m. are considered tardy and must be signed in by a parent/guardian in the front office. •	For the safety of all, vehicles will not be permitted into the car loop until 2:15 for afternoon dismissal. •	Please place name tags in the passenger side windshield during afternoon pickup. •	Buses will drop off and pick up in the original bus area. Gray Court-Owings School is a Title I school. 2018 SIC Report to the Parents . Hard copies are available at the school. Please click here to view the 2018-19 Parent Involvement Policy. Please click here to view a Spanish version of the 2018-19 Parent Involvement Policy. Please click here for the complete staff list for GCO.